A taste of art along with your tasty food is what you willl get at the Museum's new off-site gallery space at Atlanta Bread Company, 1756 Catawba Valley Blvd. S.E. in Hickory. Every three months the gallery will feature something new from HMA, beginning with the current Live With History display of images from The New York Times photo archives. As a supporter of the arts and local businesses, Atlanta Bread Company will offer a 10 percent discount on food and beverage purchases to HMA members. 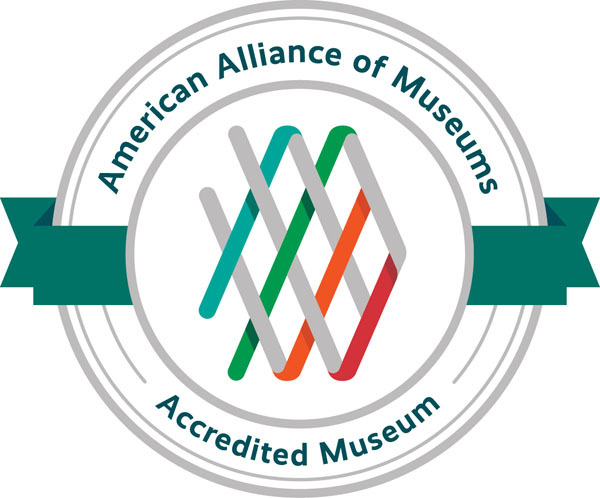 Another good reason to be a member of the Museum! The gallery will also provide information about the current shows at the Museum, in the hope that this will encourage you to come see those shows as well as pique your curiosity about what else HMA has to offer. In the future, HMA would welcome the opportunity to establish other Hickory Museum of Art Around Town galleries at other business locations in the community. The Hickory Daily Record featured this partnership in the Life/Entertainment section of its October 26, 2015 issue.